The Only Holiday Tradition That Matters Returns! You read that right. 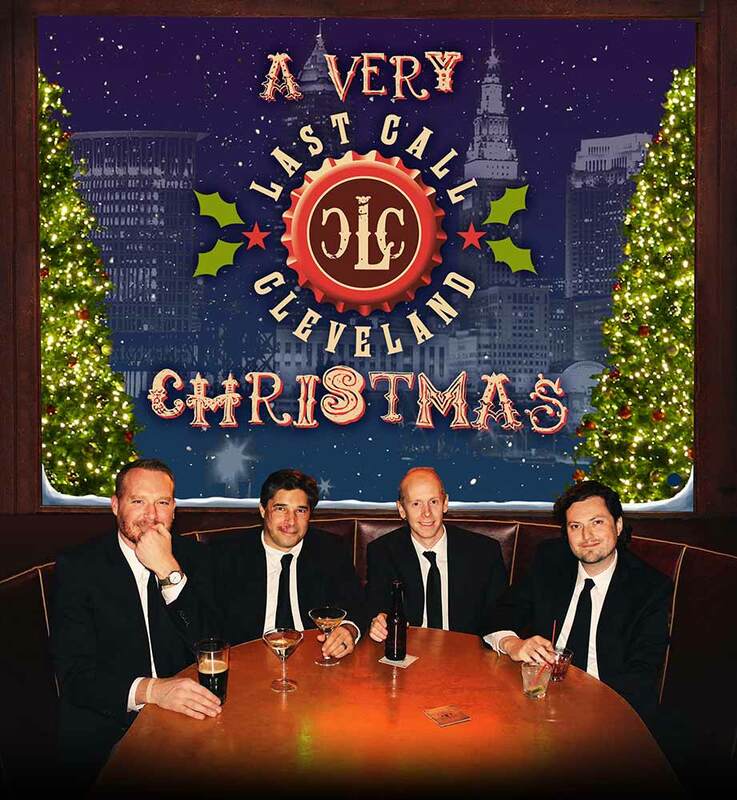 It's A Very Last Call Cleveland Christmas, the tradition to end all holiday traditions! Appearing this holiday season at The Grog Shop (Dec. 13), Pickwick & Frolic (Dec. 18), and newly announced at The Winchester Music Tavern (Dec 21). Don't miss out! Tickets on sale now. Keep checking in for news. Or if you'd rather be served your news on a silver platter, sign up for our mailing list!